Brush oil mixture over the potato skins. Bake, flesh-side up, for 35-40 minutes or until the skins are golden and crisp. Fill with three- quarters of the bacon and scatter over the cheese. Bake for a further 5-10 minutes or until the cheese has melted. Spoon a dollop of Bulla Creme Fraiche on each. 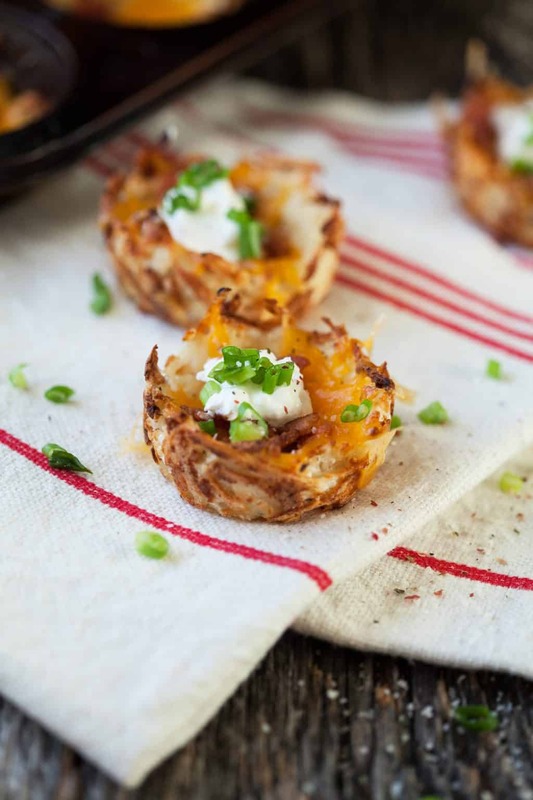 Season and scatter with the remaining bacon �... Take the potato skins out of the broiler and top with shredded cheddar and crumbled bacon. Place the potato skins back in the broiler for another 2-4 minutes, or until the cheese has melted. Top with fresh cut chives and sour cream. When the potato skins have crisped up, remove them from the oven and sprinkle over your bacon pieces and mozzarella. Place back in the oven for 5 minutes, or until the mozzarella has melted. Serve when still hot.... In the bowl with potato flesh, mix in the cheese, green onions, garlic, mustard, hot sauce, sour cream, and eggs. 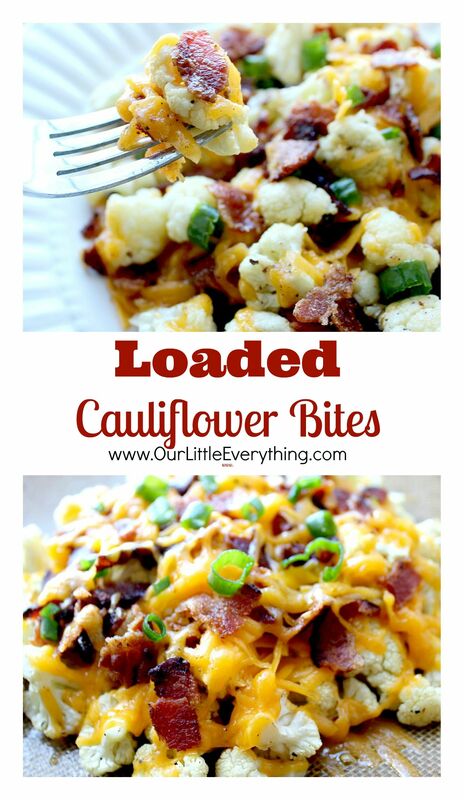 Spoon mixture into skins and top with crumbled bacon. Bake for 5 minutes and serve hot. Spoon filling back into each potato, mounding it on top. Sprinkle with remaining cheese and return to oven until melted, about 5 minutes. Top with scallion greens and remaining bacon. 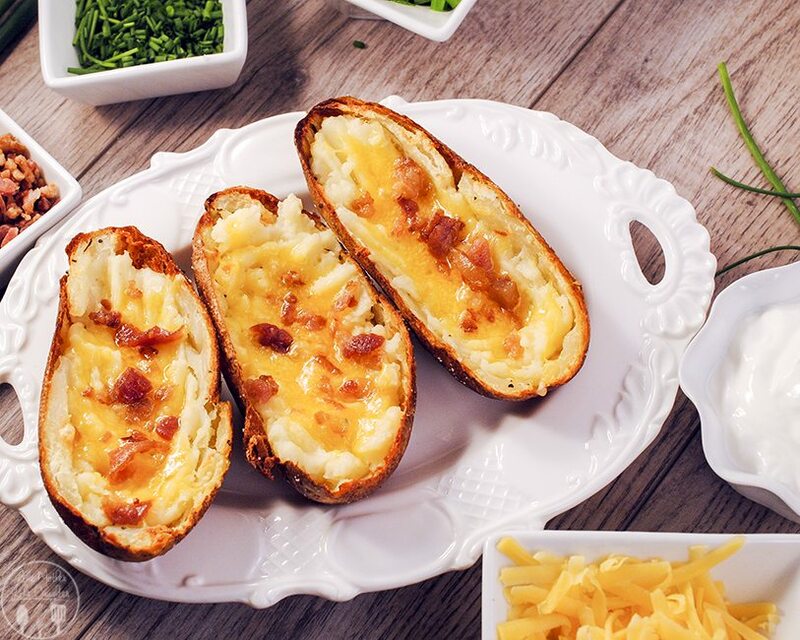 Loaded potato skins with cheese and bacon April 20, 2015 / 6 Comments / in BLOG , Main Meals , Meat , RECIPES , Student staples , Suppers , Veggies / by English Mum Sam came home from uni the other day and completely randomly had a craving for loaded potato skins.